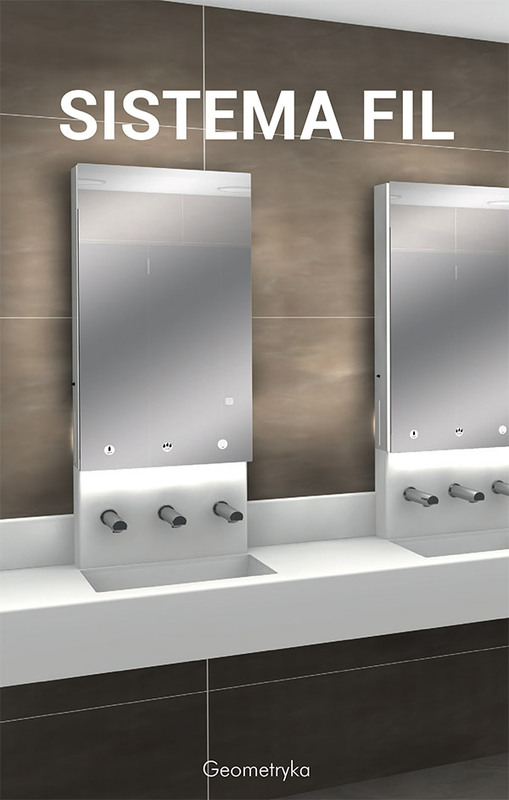 Integrated system with a washbasin worktop made with a solid acrylic surface – White th.12mm: hygienic material, waterproof, with excellent mechanical strength and excellent colour stability over time, allows for imperceptible joints. The wall anchoring system can be adjusted with special metal brackets treated with cataphoresis and epoxy coating, which allow for adjustment during assembly. Integrated system with washbasin worktop made with a solid acrylic surface – White th.12mm: hygienic material, waterproof, with excellent mechanical strength and excellent colour stability over time, allows for imperceptible joints. The wall anchoring system can be adjusted with special metal brackets treated with cataphoresis and epoxy coating, which allow for adjustment during assembly. 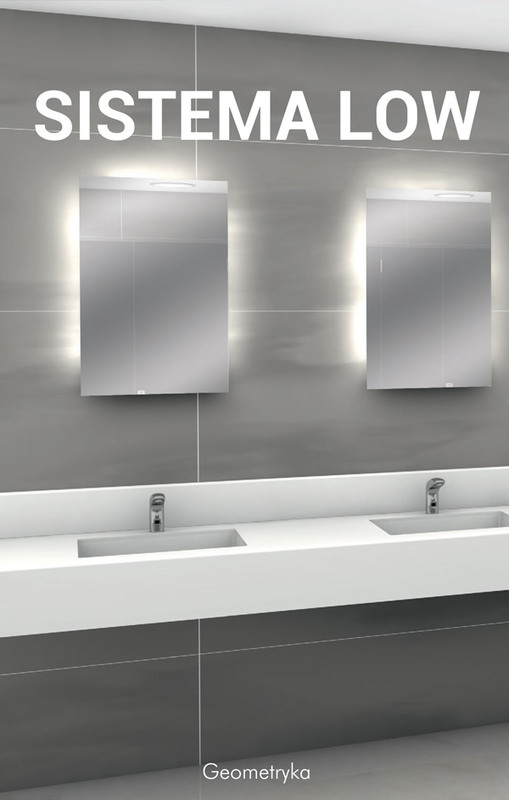 We design and make Modular Components for Bathrooms and Public Spaces consisting of several combined elements for custom solutions that meet any kind of need. Functional concepts with a strong aesthetic appeal, supported by high quality materials and construction systems and projects developed by a team of professionals.